after more than a month of absolute inactivity, we have _four_ great releases in only ten days! and yes this time we have another greeeat member from (guess) japan. 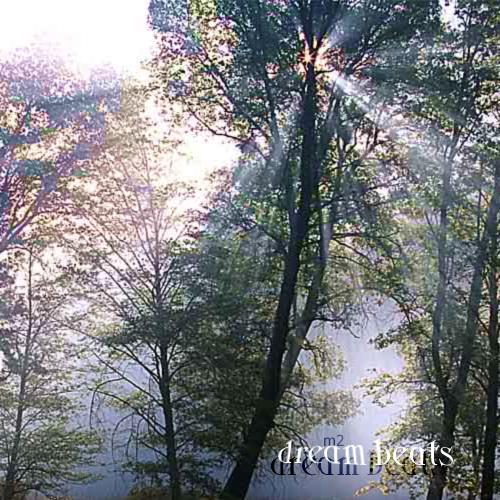 and he has a gift for us, that is, this thing called dream beats. the boy takes the piano and puts down a perfect melody to be heard with some speedup d’n’b breaks and beats. maybe a little bit oldskool, but we love it anyway, and -yes- we dream when we look at this!